The monthly club from Pie Y’all offers a fantastic selection of flavors. The club page on the site provides a list of the featured flavors for 2018, 2017, 2016 and half of 2015. This list highlights the large variation and should give you a sense of what to expect. The membership club is simple and inexpensive. You’re paying $18 a month on a 3-month subscription or $17 a month on a 6-month subscription. Unlike most clubs, you can’t just sign up and pay online. You need to contact Sarah through an online form and set up your membership with her. 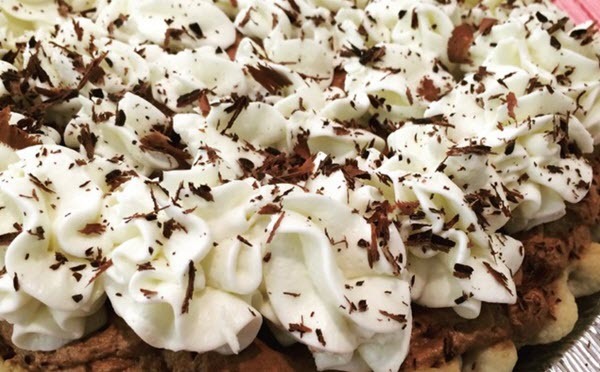 While there is just a single option for this pie club, you’re not missing out. 1748 Bakehouse is an amazing company, featuring a range of baked goodies, including pies, cakes, galettes and brownies. Their Pie of the Month Club stands out from most, as they maintain a strong focus on traditional flavors and styles. Even with this focus, none of the pies are boring. The bakers at 1748 Bakehouse make sure of that by creating amazing combinations of flavor and texture. There is only one version of this club to sign up for – a yearly subscription for $300. That price includes local delivery within I 295 in Duval County. For anyone outside of this area, there is a $50 one-time delivery fee. This club provides pies from many different bakeries. Amazing Clubs differs from most items on this list, as the website offers curated clubs. Amazing Clubs not producing the pies themselves – they’re sourcing them from some of the best bakeries across the United States. The style allows them to offer a wider variety of pies. You even get to experience the differences in the way that individual bakeries create their products. The subscription program provides you with a pie that contains 8 to 10 servings every month. 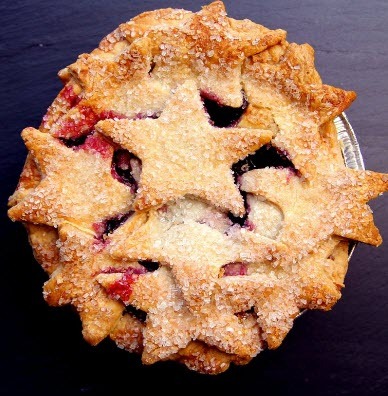 You don’t get to know the types of pie ahead of time, but previous examples have included Peppermint Chocolate Pie, Buttermilk Cheese Pie and Blackberry Crumb Pie. There are plenty of membership options, including pre-paying or paying for each shipment the month that you receive it. The price per month ranges from $41.95 to $43.95. Here’s another company that rounds up pies from different creators. Goldbelly is another company that specializes in curated clubs. Once again, the pies come from different bakeries, giving you a fantastic selection. Previous examples include Dangerously Delicious “Baltimore Bomb” Pie, Florida’s “Killer Key Lime” Pie from Mike’s Pies and Texas’ Legendary Royers Pies “Texas Trash Pies”. 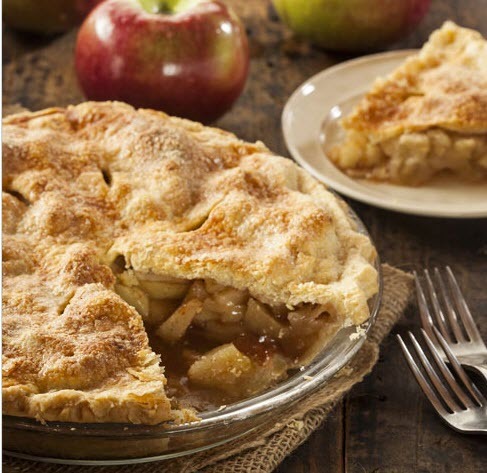 You’ll be getting enough pie each month to serve 8 to 10 people – depending on how hungry everyone is. Of course, you might just end up with multiple servings yourself. There’s nothing wrong with that. The subscription costs $49 per month and comes with free shipping. You can order for 3, 6, 9 or 12 months at a time. The monthly price remains the same regardless. 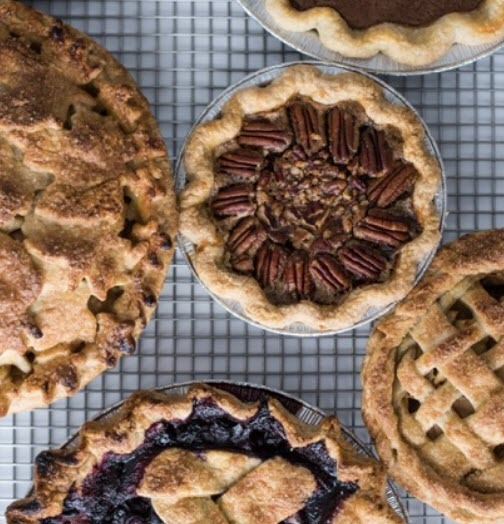 This Canadian pie company provides special pies through their subscription program. 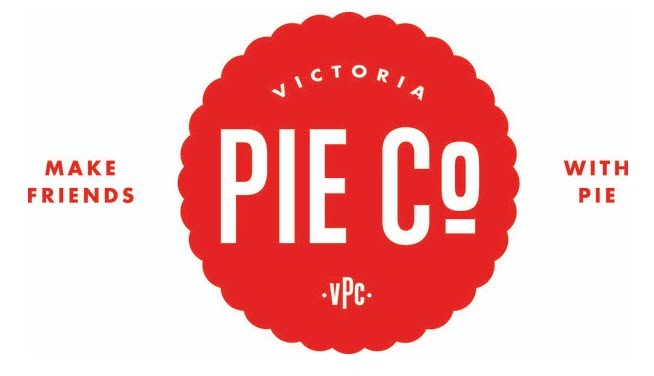 Victoria Pie Co. promotes a selection of special pies, ones that you won’t find by visiting their store. The site mentions that they make use of good ingredients, including ones that are sweet, savory, local and seasonal. The description suggests that the pies should be amazing, but it’s hard to know. There aren’t any details about the types of pies that you’ll be receiving. It’s not even clear whether they’re focusing on sweet pies, savory pies or a combination of both. You’re able to pick your monthly pies up or have them delivered. The total price for delivered pies is $89 for 3 months, $169 for 6 months or $299 for 12 months. You pay $79, $149 or $249 if you want to pick up your pies from the store in Victoria, Canada. This is a pick up only pie club, but it is too good to be ignored. Michele’s Pies follows a different style than most. The company is a pie shop located in Norwalk, Connecticut. The pies in the club are freshly baked for you specifically and you must pick them up in store. To do this, you need to give them a phone call 2 days before you plan to pick up the pie each month. This allows you to get the pies at different times of the month, which is a useful feature. There are just 2 versions of this club, a 6-month ($160) and a 12-month ($320). Members of the 6-month version are able to choose which months they want to pick up their pies. The company provides details of the flavors ahead of time. This gives you the ability to choose the flavors that you’re the most interested in, rather than getting an entirely random selection. This local pie club provides the ability to choose your pie type each month. Gold Star Pies offers an interesting variation on the random pie club idea. The company provides a list of 3 pie types each month and you are able to choose 1 of these. The information is sent to you 2 weeks before delivery, giving you plenty of time to make your decision. You can also opt out on months where you're not going to be available. Another angle is the number of pies. You can choose between 1, 2 or 3 pies per month for $35, $60 and $80 respectively. There's even the option of adding on a bag of roast coffee (12 ounces) for an extra $15. The final thing to mention is timing. Gold Star Pies only runs their club from March through to December. This is unusual and means that you can’t get pies delivered all year round. Here's one more local pie club, which also allows you to choose your own pies. Katie's Pie Shop is located in Rockford, Illinois. The store actually has a cafe and records aspect too. It's a nifty idea and makes for an unusual company. The Pie of the Month Club allows you to choose the pies that you are going to receive. You also need to specify the seasons that you want to receive your pies and when you plan to pick them up. There aren't many details about how the club works, but it seems like you can choose any of the pies that the company produces. This includes both sweet and savory products. The style is also much nicer than being stuck with just a single option each month.